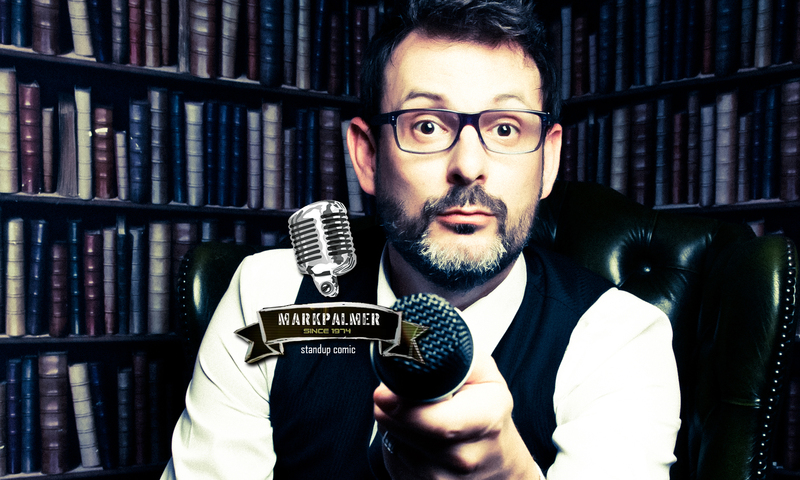 Based in the UK, this South African born comedian has been performing stand-up comedy for over 16 years. He has performed at comedy clubs around the world, from small rooms to theatres, from an audience of 20 to an audience of 4,000, he has done it all. He has also appeared on Comedy Central as one of their featured comedians in 2013. Moving to the UK with his wife in 2012, “for an adventure”, Mark found himself starting at the bottom of the comedy ladder in the oldest and toughest comedy scene in the world. In a short space of time and with 11+ years of experience behind him he quickly rose through the comedy ranks in the UK comedy scene to become an established act across the country. Some of the highlights of his last few years was performing at the world famous Edinburgh Festival in 2013, being chosen as one of the “New Faces of UK Comedy” performers at the Comedy Club UK comedy festival weekend. He was also invited to headline a comedy night in Malta and has performed in Antwerp, Belgium and at the Prague International Comedy Festival. He also been to Toronto, Canada where he played 2 sold-out one-man shows and got to perform at the world famous Yuk Yuks Comedy Club in downtown Toronto. He has also toured Ireland where he performed at the hugely popular Comedy Crunch at The Stags Head in Dublin and headlined the famous City Limits Comedy Club and performed 2 one-man shows in Cork. He is asked to perform regularly for Carnival Cruise Lines in the Mediterranean and and Pacific and Royal Caribbean International in the Mediterranean during Europe’s summer. He was the first choice comedian to perform onboard the largest cruise ship in the worlds comedy club on their inaugural 7 day Mediterranean cruise. Mark’s ability to blend a theme or topic with one of today’s funniest comedy routines is unparalleled. His smart, sometimes loud and often opinionated brand of comedy has made him an audience favourite wherever he performs. Mark is now based in the United Kingdom where he is touring and performing alongside some of the world’s finest stand-up comics.